Plan out in advance what you can pay. Don’t make the mistake of going first to look for an apartment and getting sucked in by the lure of leasing something you can’t afford. The rule of thumb for leasing is that your monthly rent should never be more than 30% of your monthly income. Don’t forget about renters’ insurance, either. The average cost, according to U.S. News and World Report is only $15, but it doesn’t hurt to check in advance to find out what the cost is in your area. Also be aware that most landlords will charge a security deposit that they will keep until the end of your contract to use if you damage their home or break the lease. Know what things are crucial to you before you go looking. Do you want the sun to wake you up in the morning on your east-facing bedroom window? What apartment complex amenities are important to you? What about pets? Right now, more than 70% of America’s apartment renters have pets, yet in 2014 almost two-thirds of pet owners said they had trouble finding an apartment that would allow their pets. If you want to keep that cat or dog, you might have to put down a special pet deposit of between 40% and 85% of the monthly rent. Be sure to look over everything very carefully. Don’t skim over the leasing agreement. Take time to read the fine print and make sure you know everything. The terms should be clear, and penalties should be equal. That means the landlord should be willing to agree to the same sort of penalty for kicking you out early as you will pay for leaving before the end of the contract. If the terms are uneven, don’t rent. Also, make sure you carefully look through the property. If there are any problems, you want to find them before you sign. You’ll also want to make sure you carefully measure everything if you’re bringing your own furniture along. Prepare to move out on the day you move in. One of the interesting things about leasing is that there’s no such thing as customer loyalty. Once a customer leaves, they almost certainly never come back, so there’s incentive for your landlord to do some shady things with your security deposit and try to ding you for every paint chip and scratch. Before you move in, be sure to take dated photographs of every problem in the place. 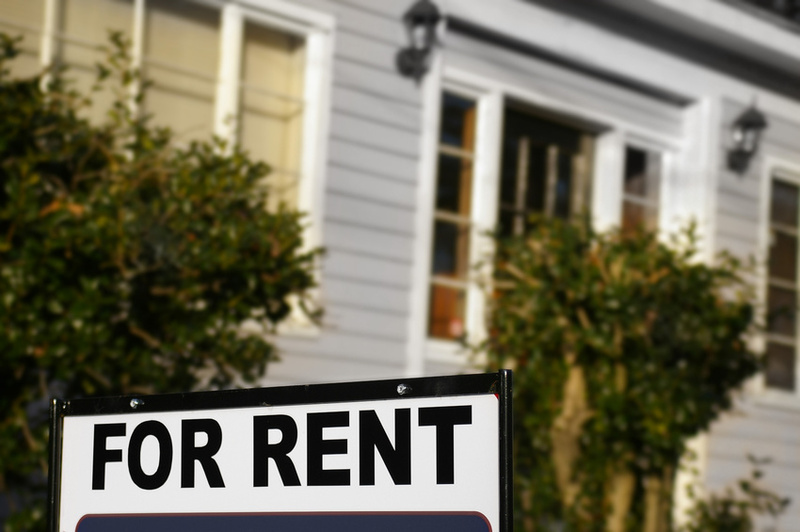 Never assume that you and the landlord will both remember the state it was in when you first started leasing. Leasing a place, especially if it’s your first time, is an exciting prospect. Make sure you are ready for the big day by thinking careful about eveyrthing before you even start. That way you’ll find a place you like at a price you can afford and have a good experience from day one.